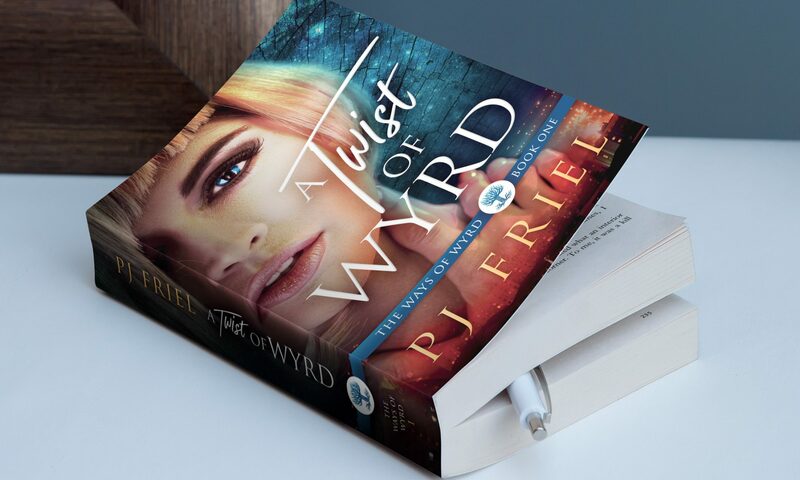 On March 19, 2018, I published A TWIST OF WYRD on Amazon. On the advice of a friend, I also submitted it to BookLife.com for a review (Thanks, Tal!). BookLife.com is the self-publishing arm of Publisher’s Weekly. Obtaining a review from them looks really good for an author. Flashforward to September 3, 2018. Publisher’s Weekly (BookLife) reviewed A TWIST OF WYRD!! Click here for the full review, but below is a snippet of what they had to say. I am ecstatic! And feeling very blessed right now. Thank you to everyone who leaves a review for a book. Mine and anyone else’s. We appreciate each and every one of them. Previous PostPrevious ALL THINGS MAGICAL – Paranormal Romance & Fantasy Giveaway! Next PostNext Fun, Games, & Prizes!